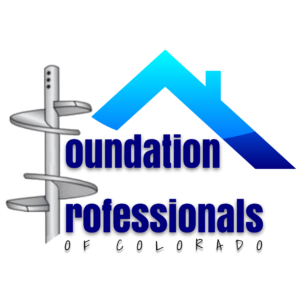 Foundation Professionals of Colorado is located in Colorado Spring, CO. 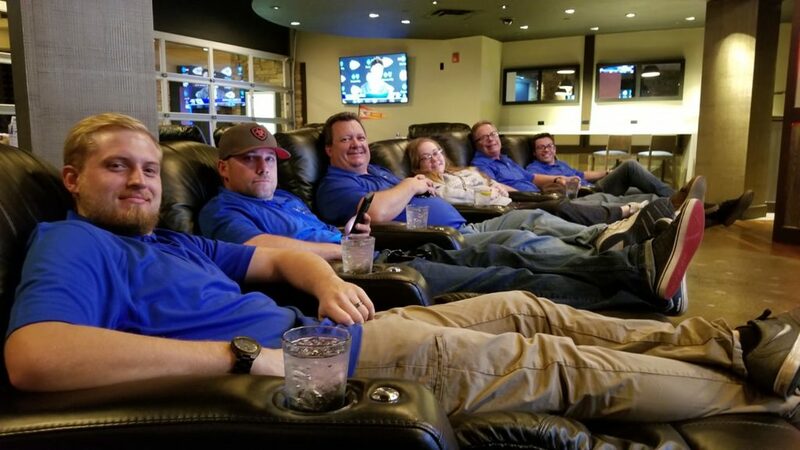 The owner of Foundation Professionals of Colorado, Chad Miller, and his team pride themselves on being experts in their field. They believe in keeping their customers as informed and educated about their foundation as possible throughout the foundation repair process so that they are able to make the best decisions for themselves and their homes. They want to first earn their customer’s trust, then their business, and that is just one of the reasons that ECP is proud to have them as a contractor partner and they are our current partner spotlight! Top rated business with Home Advisor. A- rating with the Better Business Bureau. 5 star rating on Facebook. We are excited to see Foundation Professionals of Colorado continue to provide excellent customer service and excel with their foundation repairs, and they were an wonderful ECP contractor in 2018. If you are located in or around the Colorado Springs area, we recommend you contact Foundation Professionals of Colorado. They are a great business, and we are so happy to have them as an ECP Contractor Partner!